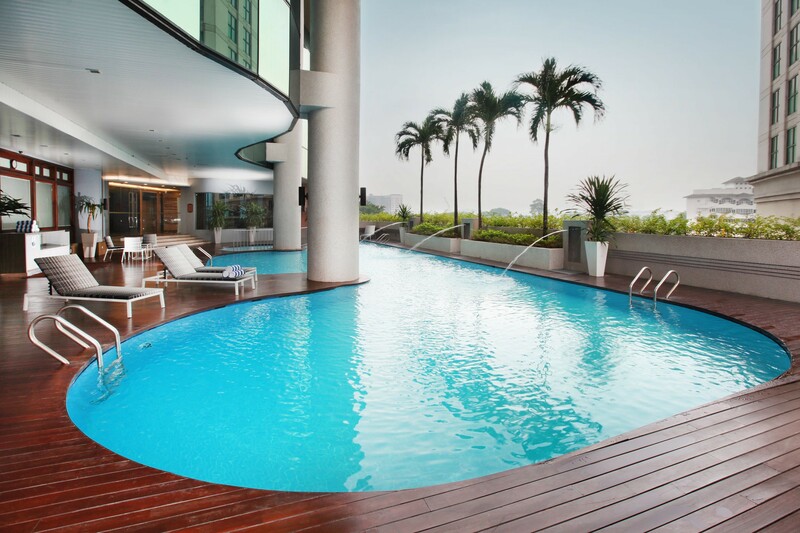 DORSETT KUALA LUMPUR, centrally located in the Malaysian capital’s business and shopping hub, is perfect for both corporate and leisure travelers. Whether it’s an important business meeting you need to schedule, or a relaxing bask by the pool on a warm afternoon, this four-star hotel ticks all the boxes. Dorsett is the first hotel in Malaysia to offer smartphones in each room, which you can use outside of the hotel as well. The “Trendi” phones are pre-loaded with data and are free to use, a great way to avoid exuberant roaming charges. The technology-led hotel also sports individual WiFi signals in each room, so there’s little risk of your connection slowing down – a real advantage when traveling on business. Corporate guests can also book one of the many conference rooms for meetings. Accommodations are also top of the line. Dorsett’s rooms have recently undergone a thorough facelift, to jazz up the brand’s stylishly chic aesthetics. The entry level Dorsett Room is a comfortable, contemporary room with a touch of opulence in the form of a velvety Victorian-style wall. 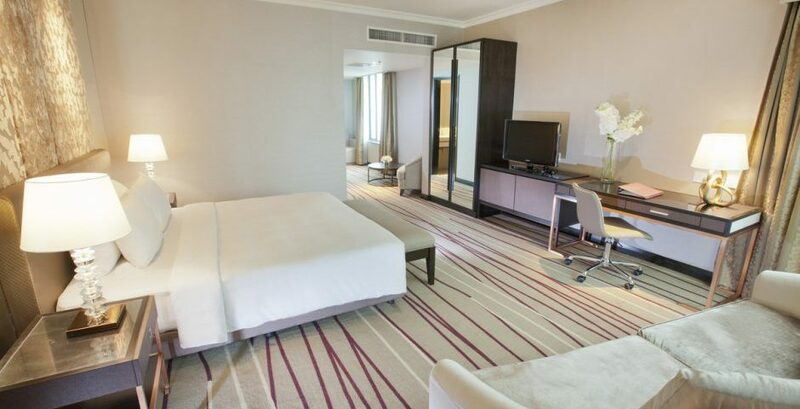 The Dorsett Twin Room comes with the advantage of super single beds, which comes in handy for families with kids. Going up the scale is the Deluxe Premier Room, a spacious room of brown and gold tones complete with a separate seating area and a marble-top minibar. 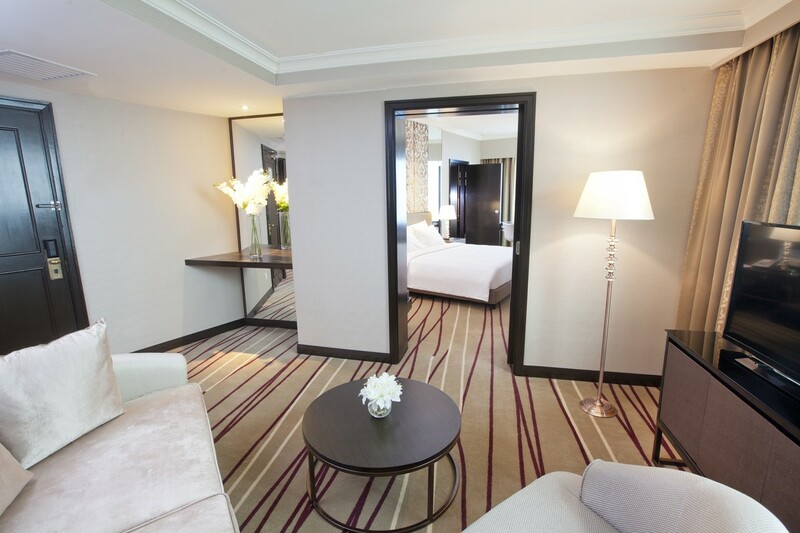 Meanwhile, the Family Room is fitted with a king-size bed and a single bed, perfect for those traveling with kids. For a nominal fee, you can request an extra bed from one of the hotel’s warm, friendly staff. At the top of the hierarchy are the Dorsett and Executive Suites, featuring bathtubs and walk-in showers, working desks overlooking the city, and 40-inch HD televisions with international channels. If you’re feeling peckish, head to Checkers Café, an all-day dining restaurant with a mix of local and continental flavours. Go for long-time signatures such as the range of delicious noodles, addictive maki rolls at the sushi bar, and chocolate fondue for afters. Location wise, Dorsett Kuala Lumpur hits the mark. It’s situated near some of Kuala Lumpur’s best attractions, surrounded by the sparkling buzz the city has come to be known for. A stone’s throw away is one of KL’s best shopping malls – Pavilion Kuala Lumpur. Whether it’s a high-end label or a high-street brand you’re after, it’s easy to make a day out of scouring the stores here. You’re not limited to shopping at Pavilion; there’s also a multiplex cinema and a karaoke center to while the hours away. 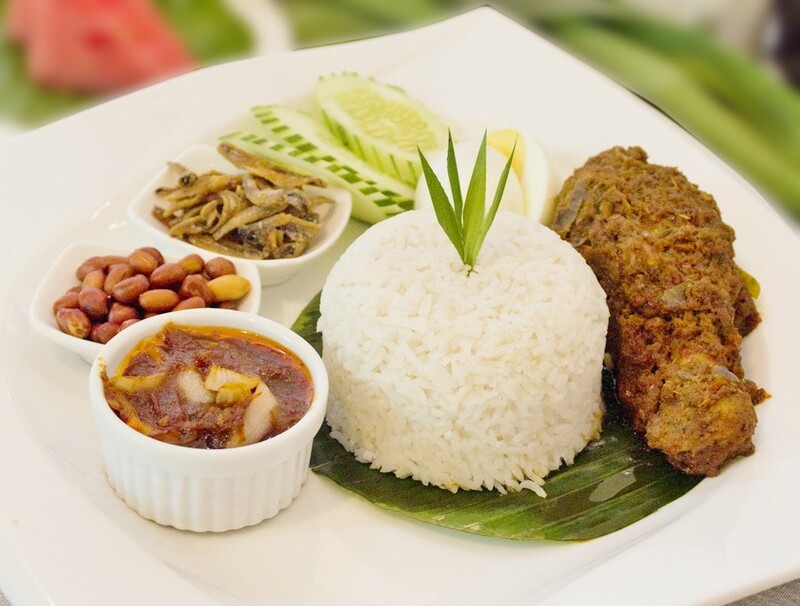 Plus, the food options here are abundant, whether it’s reasonable Malaysian dishes at the food court or a steaming bowl of ramen at Tokyo Street. At Pavilion KL, tourists get the added advantage of a Tourist Reward Card, which can be collected at the concierge desk. With the card, they’re entitled to discounts, promotions and gifts from over 250 stores within the mall. Across the road is also Starhill Gallery, perhaps the most luxurious shopping mall in all of KL. Shop for labels like Louis Vuitton, Alexander McQueen and Missoni before a quick pit stop at Newens Tea House for a spot of afternoon tea. Young holidaymakers traveling to KL can also enjoy Zouk KL, Asia’s largest superclub comprising of seven separate party rooms, international DJ sets and a thumping atmosphere on most nights. The club is only a five-minute taxi ride from the hotel. At the other end of Dorsett Kuala Lumpur is Jalan Imbi, a charming juxtaposition to the gloss and shine of Jalan Bukit Bintang’s malls. The street is riddled with heritage kopitiams (coffee shops) and old shops that have spanned generations. This street is also home to some of the best street food in the city, including sar hor fun (wide rice noodles in a prawn oil broth) at Pau Kee and sang har mee (stir-fried Cantonese egg noodles with freshwater prawns) at Soo Kee. A big draw at Dorsett is also its proximity to the iconic Petronas Twin Towers and the KL Convention Centre, both of which are only a 5-minute drive or a 15-minute walk away. When at the Twin Towers, make sure to stop by Suria KLCC, an upmarket mall that’s a favorite among many tourists. 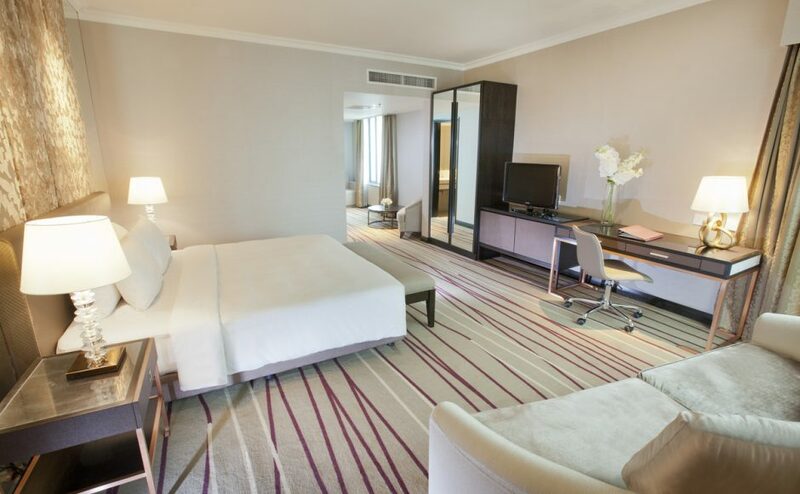 Whether you’re traveling for business or for a quick getaway to Malaysia’s capital, Dorsett Kuala Lumpur is an affordable, fuss-free, strategically located option for a comfortable stay.